Place your order with our local florists. Buy direct from our local area florist & save on wire service fees. Our order system already knows the funeral home address & the service details. Just pick out the flowers, add your message & pay online. Your order is immediately sent to our local flower shop. We keep a copy of your order so we know that your flowers are on the way. 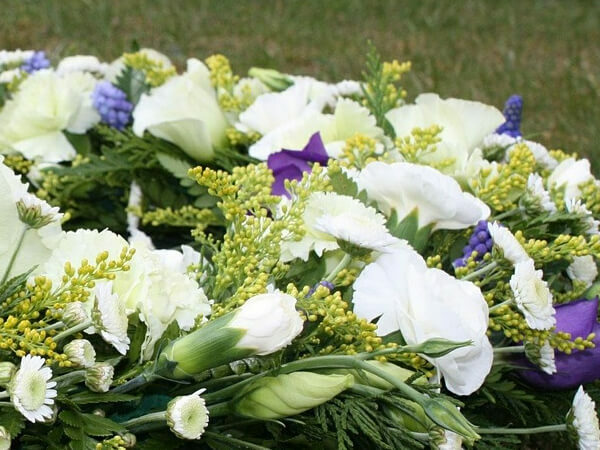 Allow us to take care of your expression of sympathy by connecting with our local florists through our website. No need to enter our funeral home address, nor the service details - our order system already knows this.